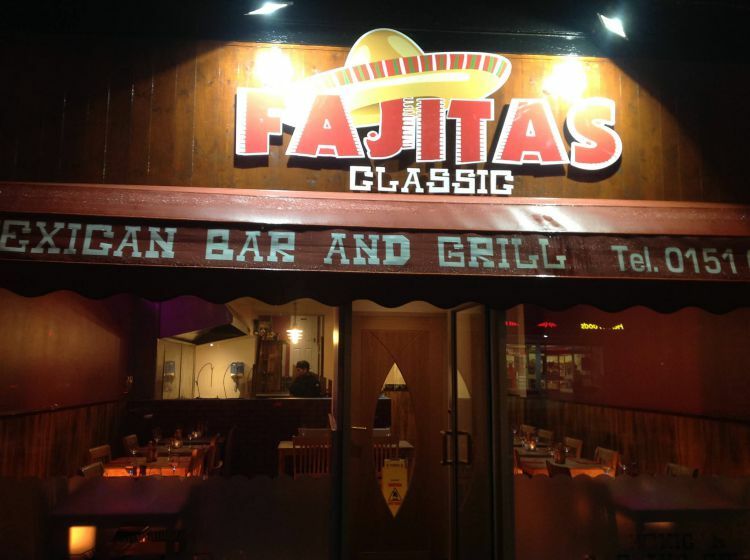 Fajitas in Moreton is a cosy destination venue on the Wirral to enjoy classic Mexican food and cocktails. 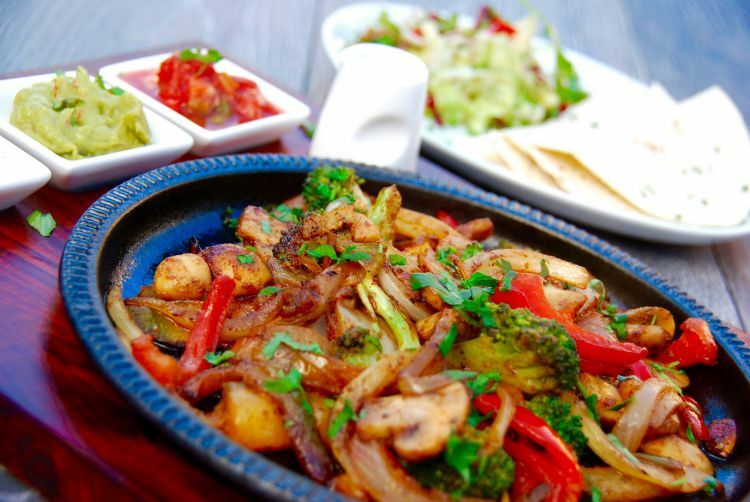 Nachos, fajitas, burritos, tacos, enchiladas, chimichangas. . .if you’re in the mood for classic Mexican food then Fajitas is the place to go. This cosy Moreton restaurant has a great atmosphere with a central open kitchen, Mexican music and cocktails on tap. It’s open every day from 4.30pm to 10pm, can seat close to 50 diners and does takeaway too. There’s also a good-value three-course Early Bird menu served every day until 7pm. 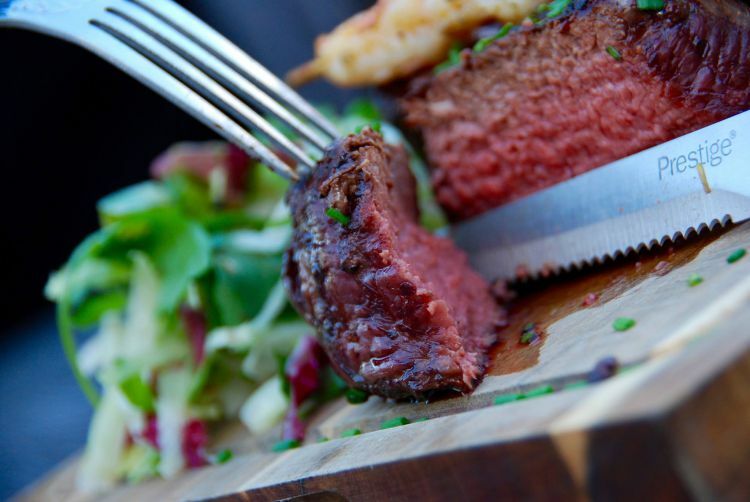 Fajitas does a mean steak too - with a choice of rump, fillet, sirloin and rib-eye as well as fish, chicken and lamb options. 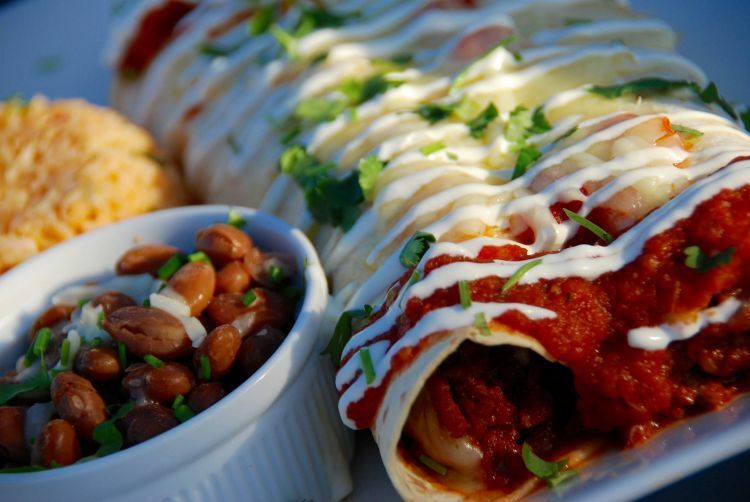 For dessert, try the Mexican churros or the Marshmallow and banana chimichanga.